Bucharest, January 2019: The Colosseum commercial center in the north-western part of Bucharest, whose extension is on the way as terms have been reached with the general contractor and the construction works have started. 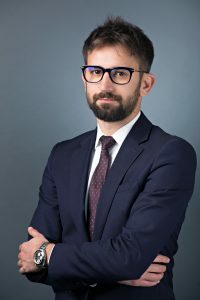 Colosseum Mall represents the most important retail development in Bucharest during the last three years, a period during which the purchasing power per capita at the city level increased by almost 20%. 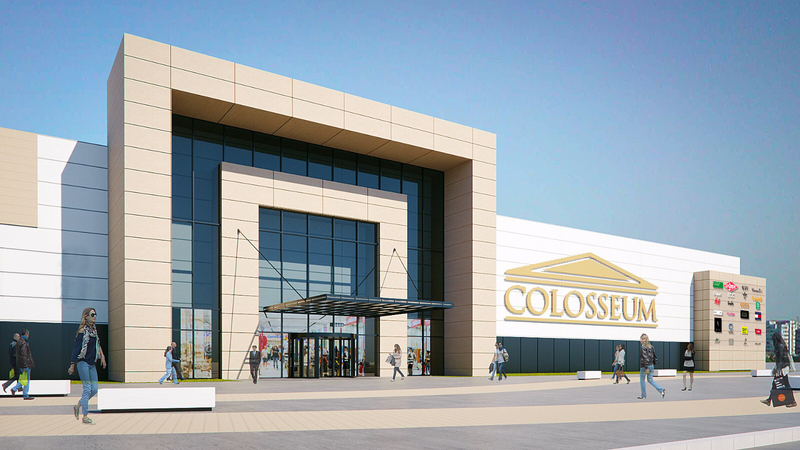 The project will be extended with a new section with a total area of ​​approximately 20,000 square meters, which will be primarily dedicated to fashion & beauty retailers (45%), leisure & entertainment (30%) and food & beverage (12% ), components that will strengthen Colosseum’s position on the Bucharest retail market, in a period with a reduced supply of new retail spaces.